Which Greek God Would You Likely Be? Which mood are you mostly in? You like music and the god of music, truth and prophecies. Your sacred animal is the wolf. You hate being insulted and you are the goddess of wisdom and battle strategies. Your sacred animal is the owl. 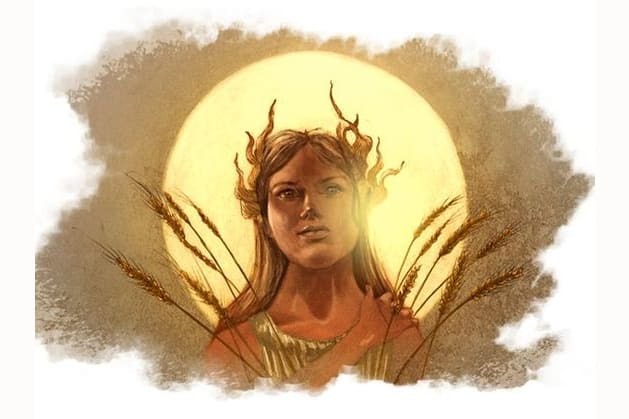 You are the goddess of plants and wheat. You are the goddess of the hunt and like Athena an eternal maiden. You are the twin sister of Apollo and you hunt dangerous monsters with other immortal maidens like you (who can die in battle). You are very war like and you always want to kill. Your sacred animal is the boar. You are beautiful as the goddess of beauty and your sacred animal is the dove.